Bring the flavor of the Southwest to your grill. 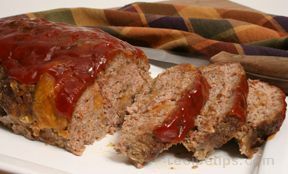 Serve with Grilled Corn on the Cob and Sliced Tomatoes. A quick way to enjoy the great taste of a BLT. 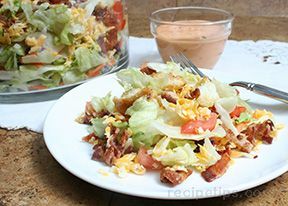 This scrumptious summer salad has all the fixings for a BLT sandwich: bacon, lettuce, and tomatoes, served along with croutons and dressing. Tomatoes fresh from your garden will give this salad a summer fresh taste. 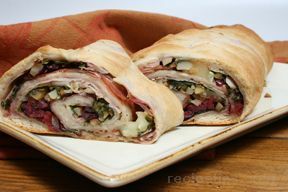 This version is lighter than most strombolis but still has lots of flavor. 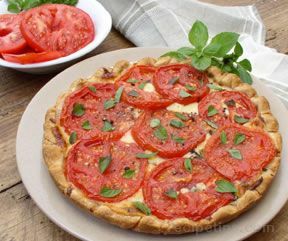 When you’re looking for a fresh idea for a light summer luncheon or brunch, try this simple, but tasty open-face Italian pie. 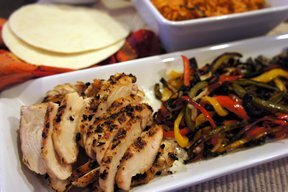 This is a classic grilled chicken fajita recipe but with that summery grilled chicken flavor! 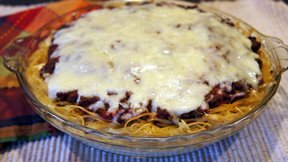 Serve with fresh tomatoes, lettuce, colby jack cheese and sour cream!